No need to fill out an Entry Form. Simply take your Easyplay Entry Form of choice to your TASkeno Operator to enter. There are four for you to choose from. 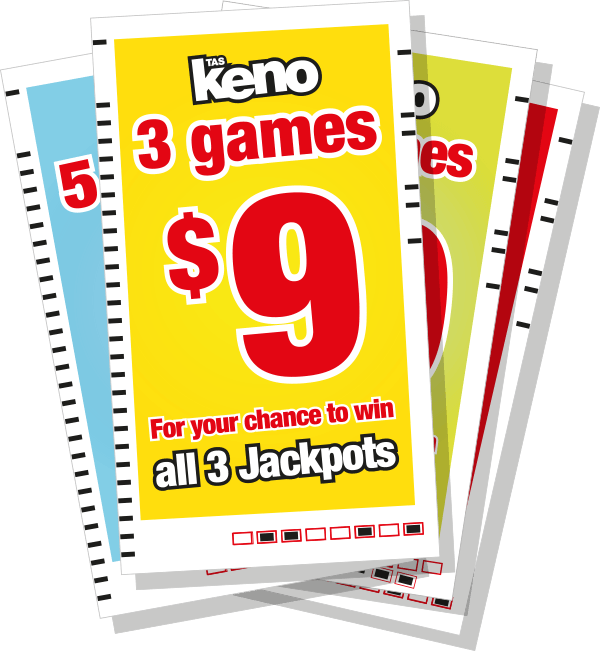 Easyplay Entry Forms can be found in Easyplay stands at all TASkeno venues.